LOCATION, LOCATION, LOCATION! 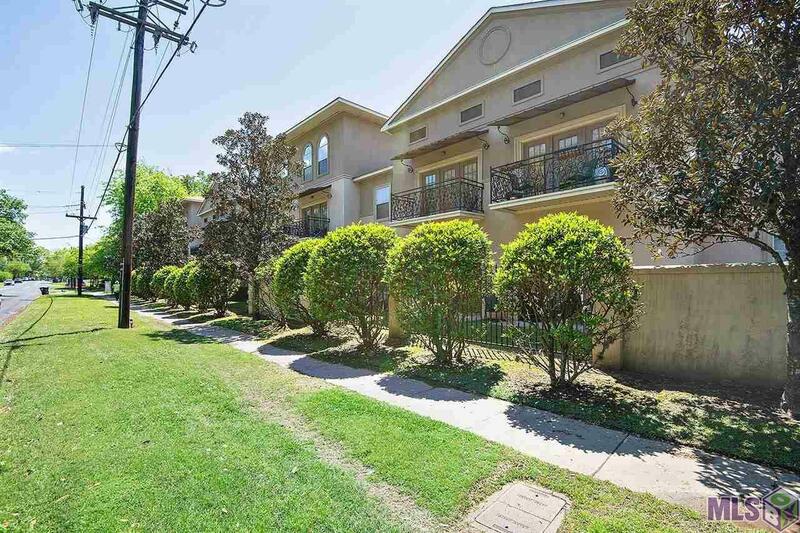 Sitting on the corner of Highland and Parker, this condo complex is in a prime location for any LSU enthusiast. 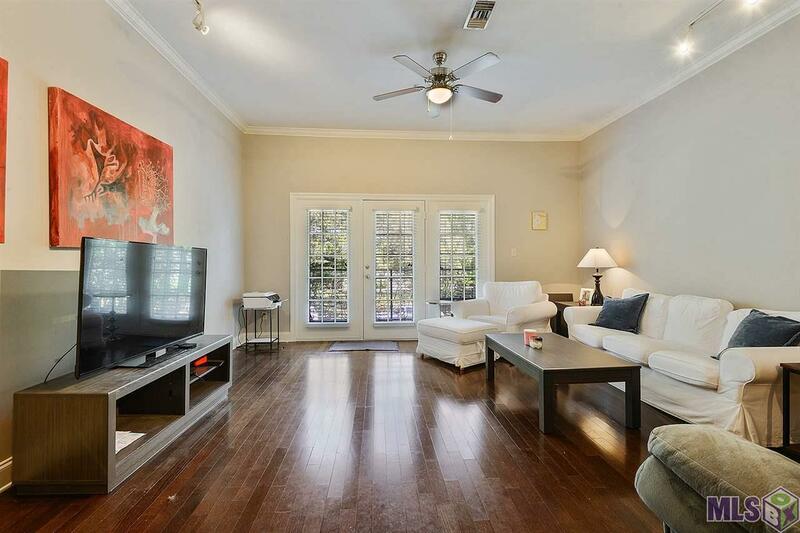 If you are a parent looking for a child to live close to LSU or you are looking for an LSU home game weekend retreat, this condo is for you. 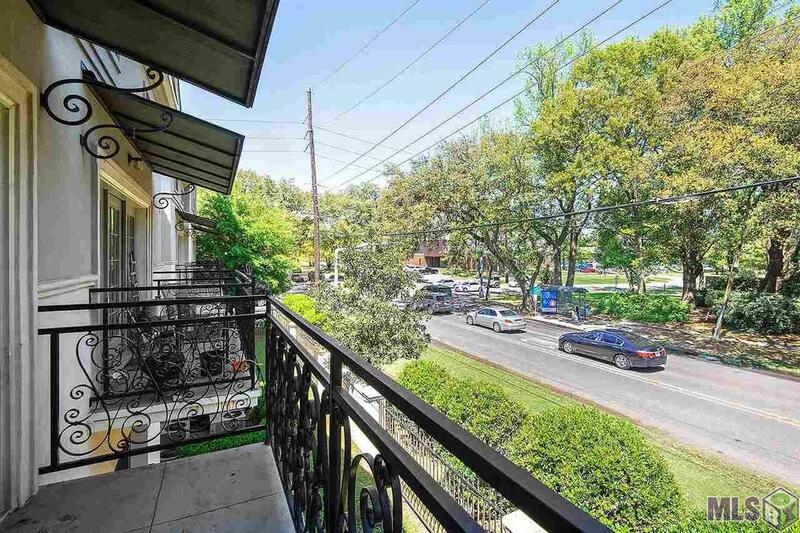 The second floor unit has a balcony overlooking Highland Road, a split floorplan, and a huge living room that is open to the dining room and kitchen. 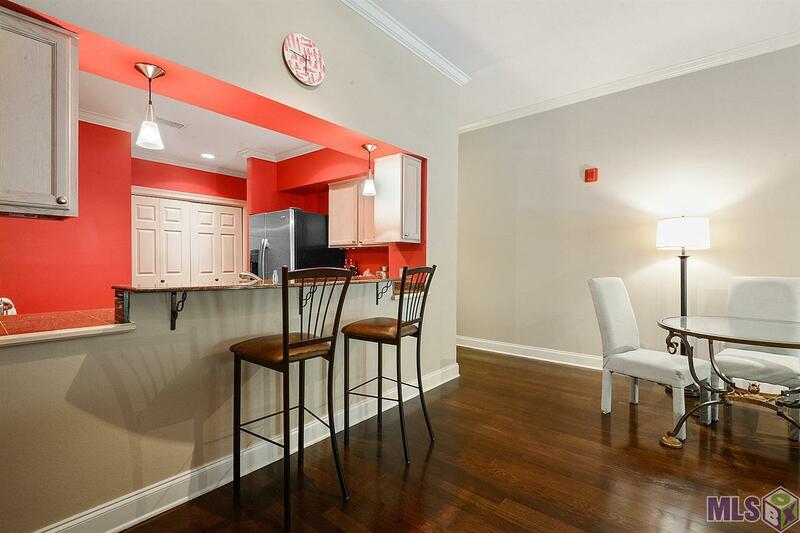 The well appointed kitchen has granite counters, stainless appliances, and a huge pantry. The unit comes with two covered parking spaces. Other than being close to LSU, this location is also convenient for restaurants, shopping, and entertainment. Make an appointment today! Interior Ceiling Fans Elec Dryer Con Elec Stove Con Elec Wash Con Inside Laundry Sm Window Trtmt. Listing provided courtesy of John Bugea Real Estate, Llc.© 2019 Multiple Listing Service of the Greater Baton Rouge Association of REALTORS®, Inc. All rights reserved. Information Deemed Reliable but Not Guaranteed. © 2019 Multiple Listing Service of the Greater Baton Rouge Association of REALTORS®, Inc. All rights reserved. IDX information is provided exclusively for consumers' personal, non-commercial use and may not be used for any purpose other than to identify prospective properties consumers may be interested in purchasing. Information is deemed reliable but is not guaranteed accurate by the MLS or Patton Brantley Realty Group. Data last updated: 2019-04-20T19:31:54.423.